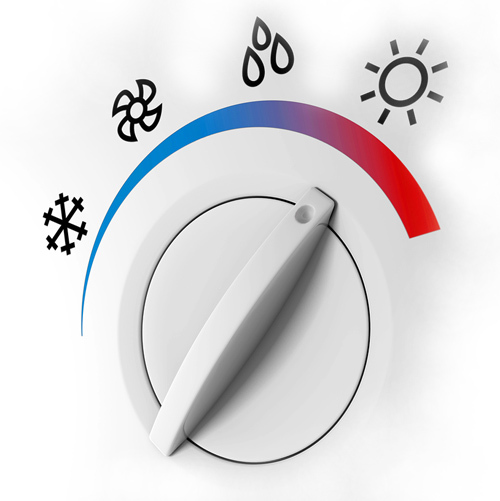 The Heat Company provide comprehensive heating services in Surrey, London and the South East. We design repair, install and service a wide range of all boilers and heating systems across the Croydon, Caterham and Warlingham areas. Our Surrey heating engineers have experience with a broad range of boiler brands and models and heating systems. We understand how disruptive the loss of heating and hot water can be and always try to reduce the disruption caused by a broken or faulty boiler, or damaged heating system. We pledge to diagnose and remedy the problem as quickly as possible and aim to provide a same day service to all our residential customers. If your existing boiler has come to the end of it's life, or you are re-modelling your home, you may be looking to replace your existing boiler or install a new one. The Heat Company Services can help. We only supply and install quality market leading products giving you piece of mind and upholding our reputation. Prior to any installation we'll provide a full assessment to establish the right boiler for your individual requirements. Our gas engineers will discuss with you the labour time required to install the boiler and the cost of any additional work required. A simple boiler installation can be carried out in a day. Larger jobs requiring new pipe-work, radiators or those that are in difficult to reach areas could take 2 to 3 working days. As part of our quotation we will provide you with an estimated length of time the job should take and any possible complications. then goes on to save you money year after year?"